This is the common advice to researchers and students alike. But the Internet can only give you as much as what people share. Kaya kan ginigibo ko su research ko manungod sa mga Imperial kan Albay para sa nagkapirang academic and work-related presentations, garo ako nagsusurok sa luho kan dagom. 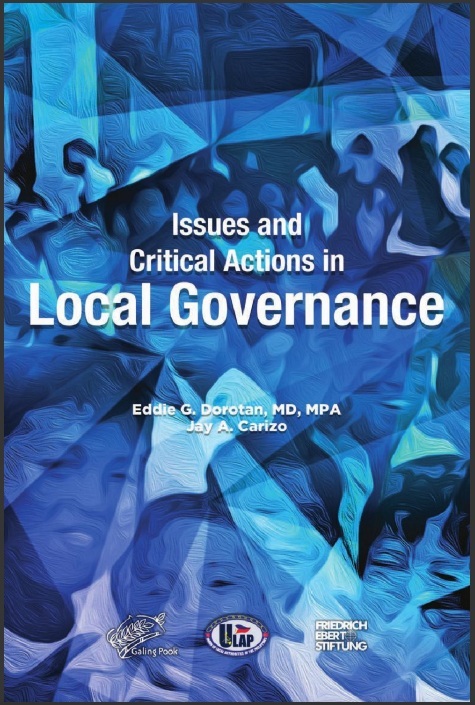 Things, however, are changing now as people like former Vice Governor Marcial “Lito” Estevez Tuanqui, Jr., are coming out with their invaluable contributions to the world of knowledge. The ever-smiling author’s latest piece is the coffeetable book, “Old Family Trees of Albay Province”. 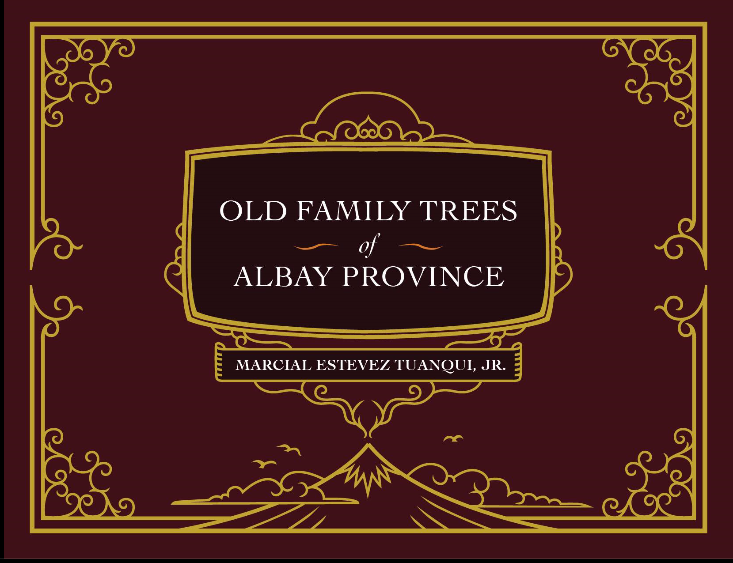 The 126-page glossy and hardbound book features 12 family trees of notable clans in the Albay, historical snippets, and other information that may be hard to find in the Internet. The book contains pictures that provide us a glimpse of how some of the Albayano political and economic leaders look like, and how are people dressed in the pre-Japanese and American period during important occasions. 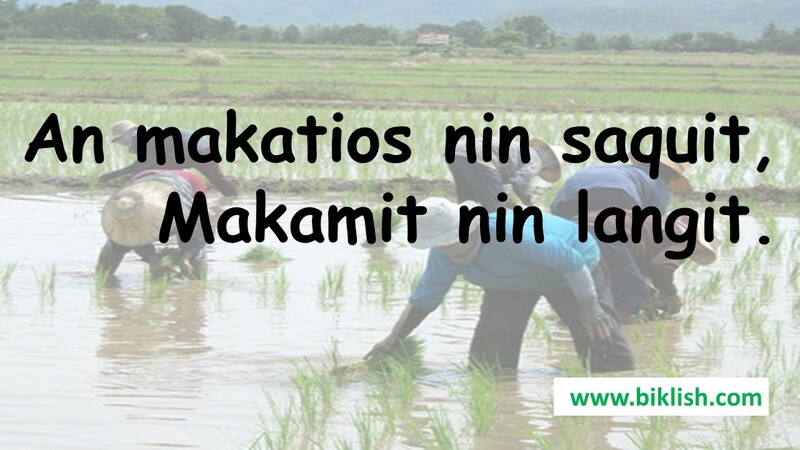 Five of the featured families in the book are natives of Albay – mainly Polangui – that later intermarried with the seven clan members whose roots came from other places. These are the Salalima, Mirasol, Masip, Sapalicio and Sabido families. Two of these families – the Salalima and Sabido – figured prominently in politics and government service. From the Salalima family we have the first Department of Information and Communications Technology (DICT) Secretary in the person of Rodolfo Salalima, while from the Sabido family we have Senator Pedro Sabido. The other seven families featured in the book are said to come from other areas. The Imperials, who descended from the Kaiserlich Brothers, traced their roots from Germany. The roots of the Ante-Duran family are from Spain while that of the Estevez, Ong, Lo, and Tuanqui families are from China. Only the Sarte clan is from the Philippines – Cavite, to be specific. Despite coming from different areas, there were inter-marriages among these families, and of course, between the migrants and the natives. This is how the families grew and developed a kinship that bound them together. The information being offered by the book is priceless especially if one looks beyond genealogies. The stories of each family provides us patches of knowledge that can combat our being “history-malnourished”. As noted in an earlier post, “(w)hile the Bicol Region is rich in culture, it is also poor in written history.” This book is a step towards building that written history. And the author, the ever-smiling former Vice Governor of Albay, Mr. Lito Tuanqui Jr., is bringing us to that direction. For more information on the book and on how to purchase it, you may directly contact the author, Mr. Marcial “Lito” Tuanqui metuanqui@yahoo.com. Mr. Tuanqui also maintains a Facebook page, ME Tuanqui Historical Files.